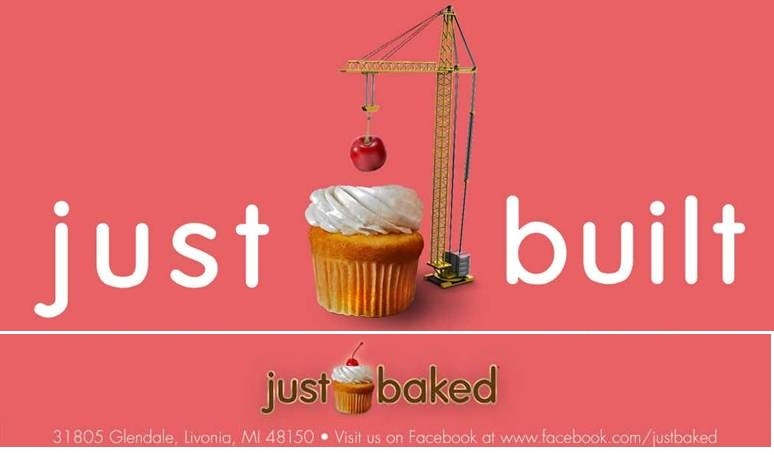 Walk into any Just Baked store on Thursday, February 28, 2013 and ask for the FREE CUPCAKE OF THE DAY! 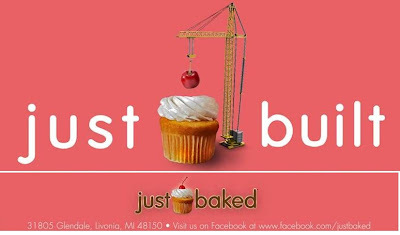 The FREE CUPCAKE OF THE DAY will be announced on the Just Baked Facebook Page on Thursday, February 28th at 8:30am EST. You must know the cupcake name in order to get it for FREE!! !